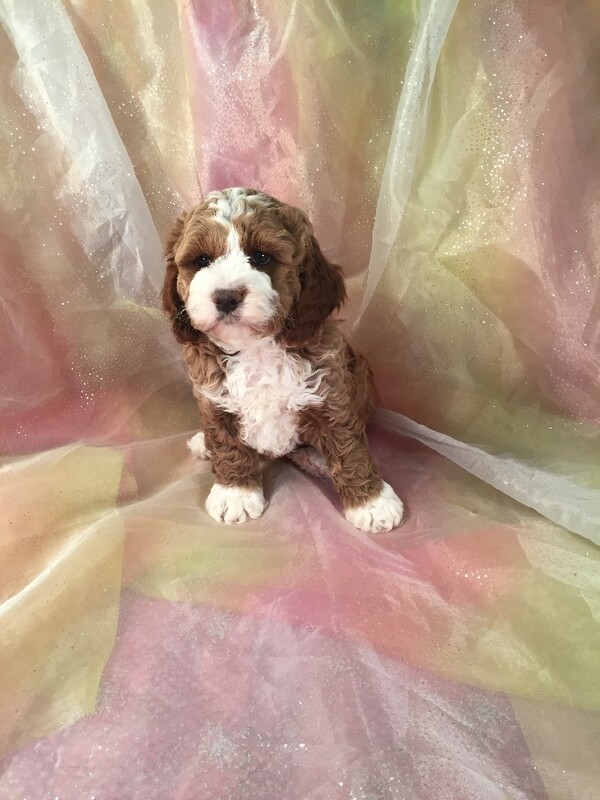 We have Cockapoo puppies ready now. All are very friendly and playful puppies. 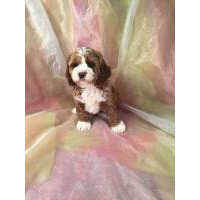 They have been well socialized with children and will make great additions to your family. They have super soft, shiny and wavy or curly coats. They can come in a variety of colors but our specialty is red. These are low shed crosses and are great for anyone that suffers from allergies. Pups come up to date on all shots, wormings, and preventions. We also guarantee our puppies for one year on health and genetics.